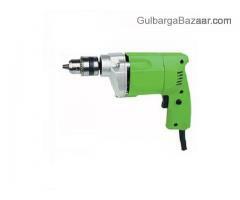 Tools - Machinery - Industrial Gulbarga April 9, 2015 55,000.00 Rs. Tools - Machinery - Industrial Gulbarga (Gulbarga) February 8, 2015 940.00 Rs. 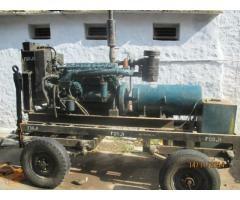 Tools - Machinery - Industrial Gulbarga (Gulbarga) November 23, 2014 325,000.00 Rs.